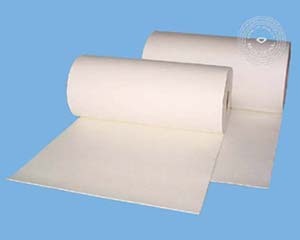 CeraTex® Ceramic Fiber is produced from high purity aluminosilicate material through strictly controlled high temperature furnace melting and fiberizing process. 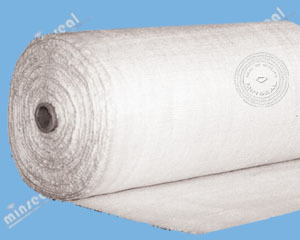 The fiber is white and odorless, suitable for high temperature applications up to 2300°F. 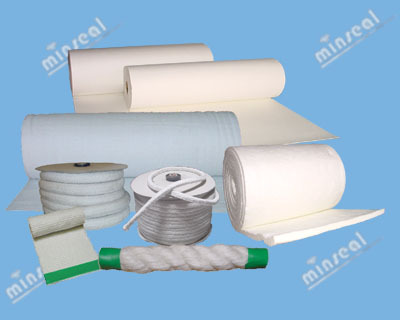 Commonly used CeraTex® Ceramic Fiber products include cloth, tape, rope, braid, tubing, paper, blanket, etc. 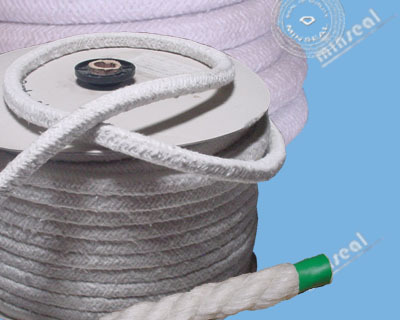 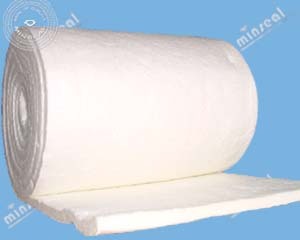 Lightweight, low thermal conductivity, high temperature stability, excellent handling strength, low heat storage, thermal shock resistant, fire and flame proof, chemical resistant, compatible with most corrosive chemicals, commonly used acid and alkali (exceptions are hydrofluoric, phosphoric acids and concentrated alkalis). 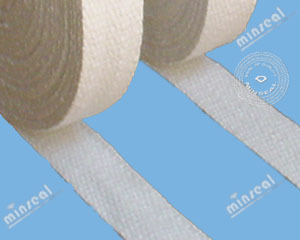 Woven ceramic fiber fabric, with or without wire insert, thickness 1/16" and 1/8"
Narrow woven ceramic fiber fabric, with or without wire insert, drop-warp tape(bolt-hole tape, ladder tape), thickness 1/16", 1/8" and 1/4"
Non-woven ceramic fiber fabric or felt, thickness 1/32", 1/16", 1/8" and 1/4"
Ceramic fiber needled blanket insulation, density 4 lb, 6 lb and 8 lb, thickness 1/2", 1", 1-1/2" and 2"